Our course actively engages learners in the study of geography, developing them as effective and independent students and as critical and reflective thinkers with enquiring minds. The course aims to develop a knowledge and understanding of geographical concepts and skills. It should further students’ understanding of their responsibilities as global citizens. It enables students to develop and apply their learning to the real world through optional field work and other out-of-classroom activities. Oxford Open Learning’s Geography IGCSE course is designed to prepare students for the Edexcel IGCSE in Geography (4GE1) for exams in Summer 2019 and later years. Summer 2018 exams: Assessment is by one 2 hour 45 minute examination. The course will be graded A* to G. Summer 2019 exams and beyond: Paper 1: Physical Geography, 1 hour and 10 minutes. 40% Paper 2: Human Geography, 1 hour and 45 minutes. 60% This course will be graded using the new 9-1 grading system. 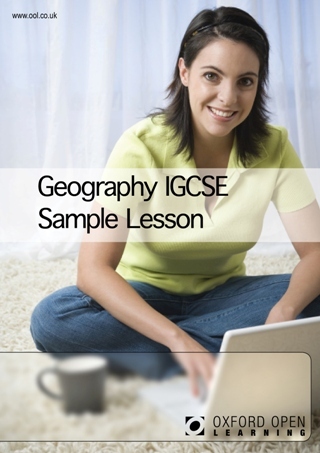 What's the difference between GCSE and IGCSE Geography? The international GCSE Geography is of the same level as a GCSE and is examined by Edexcel, one of the UKs most trusted examination boards. A key difference is that IGCSE Geography does not include practical fieldwork or coursework, making it convenient for distance learners. 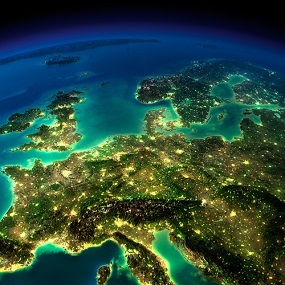 The Geography International GCSE qualification is accepted as at least the equivalent of GCSE in UK sixth form colleges, FE colleges, universities and other HE institutions. 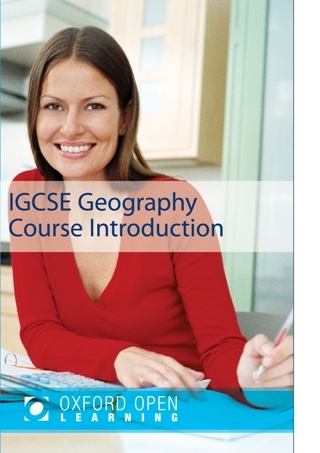 How much does the Geography IGCSE course cost?